Historical Marker #2420, recognizes the Dinsmore Homestead located along a rural stretch of Burlington Pike. The Dinsmore Homestead is a living document of the life of a prosperous and cultured Boone County farm family in the 19th century. In 1839 Silas Dinsmoor, a Scottish Presbyterian of New Hampshire, and his nephew, Mississippi planter James Dinsmore, purchased 700 acres of land between the Ohio River and Middle Creek. 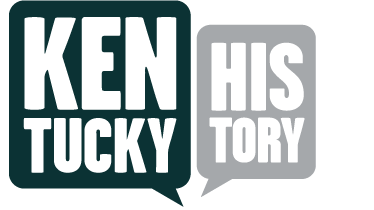 Here they established a diversified farm with sheep, orchards, and basket willows, as well as a small vineyard (later ruined by the blight that ravaged the Ohio Valley wine industry). Following the deaths of Silas and James, the farm passed to James' daughter Julia. “Miss Julia” Dinsmore, one of Boone County's most famous women who successfully managed the large farm, traveled the world, and raised two nieces on her own. A solid, comfortable, and unpretentious frame house built in the early Greek Revival style, the Dinsmore House features an unusual floorplan: the first floor is bisected by a broad hall with no formal staircase. 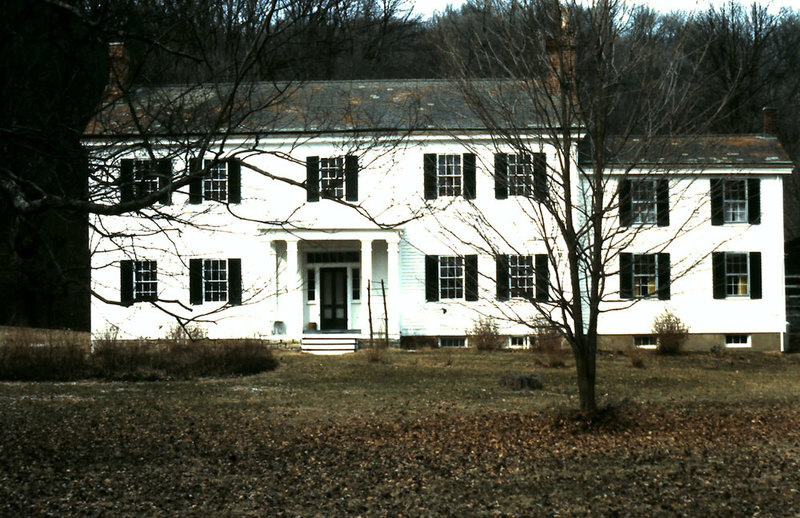 The house was constructed in 1842 by builder John Brady, supervised by James Dinsmore's brother John. 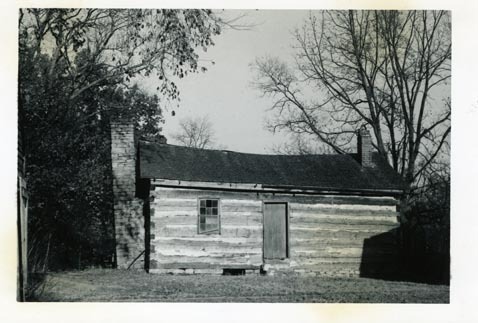 Near the house stand a single-pen log dwelling built for Israel Clore, a prior owner of the land, as well as a frame slave quarter and log smokehouse. Across the road are a tobacco barn and the 1939 farm manager's residence. The family graveyard lies at the top of the hill behind the house. Through the family's long tenure, the house and its furnishings, the constellation of outbuildings, and the extensive grounds were lovingly preserved. In 1988 the farm was purchased by the Dinsmore Homestead Foundation and opened as a living history museum. Its pristine rural setting, adjoining Middle Creek County Park and Dinsmore Woods Nature Preserve, remains unspoiled. 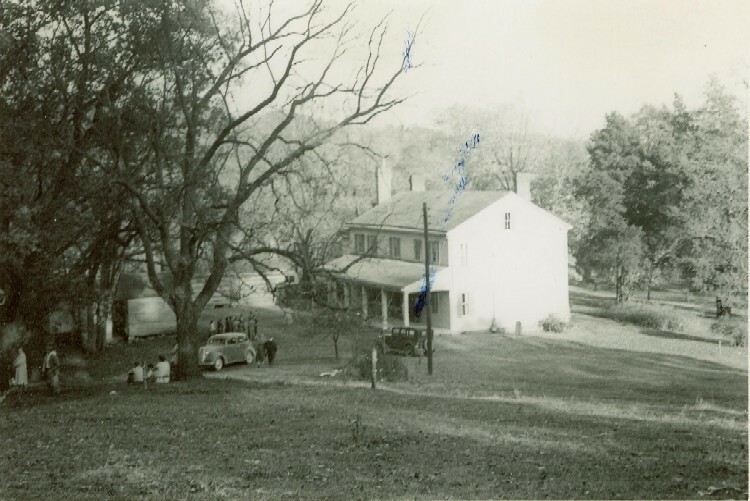 Robin Edwards, “The Dinsmore Homestead,” ExploreKYHistory, accessed April 22, 2019, https://explorekyhistory.ky.gov/items/show/690.